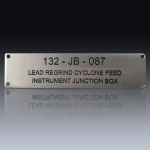 Engraving Stainless Steel is sub surface where the engraved area is paint filled. 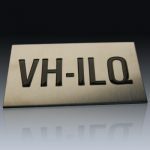 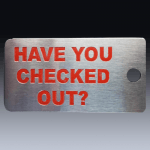 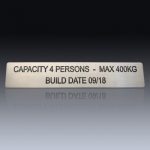 Very few engraving companies in Australia offer true engraving of stainless steel. 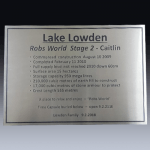 Engraving stainless steel should not be confused with laser etching of stainless steel which is a surface application only. 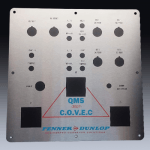 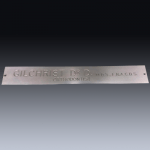 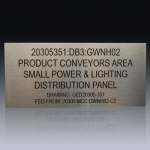 Laser engraving of stainless steel usually refers to surface etching only. 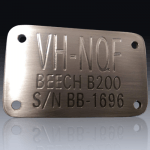 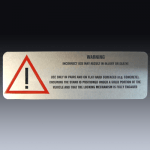 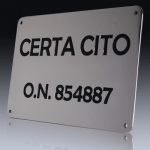 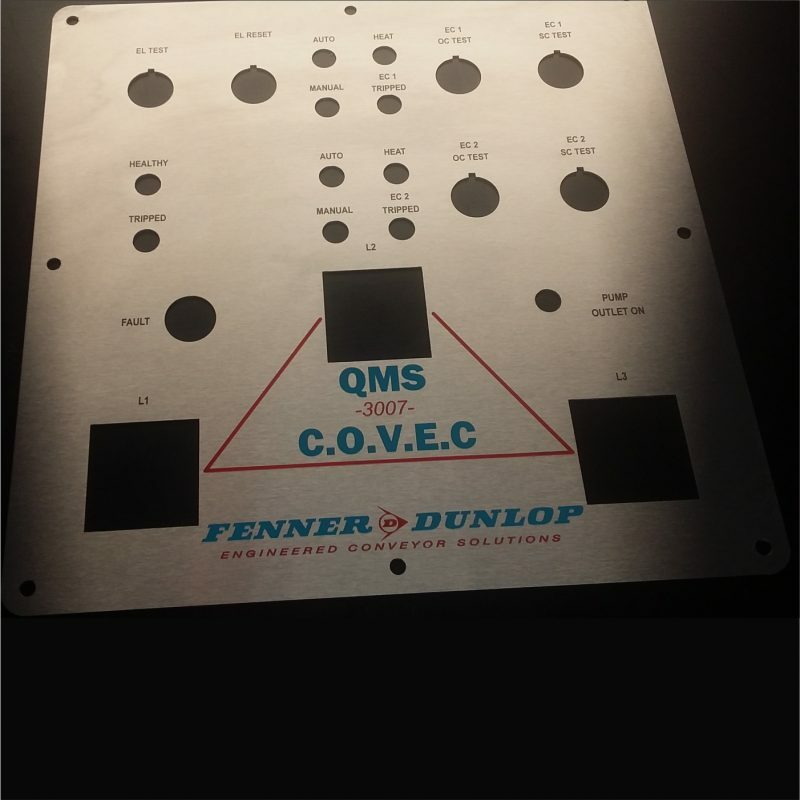 Laser etching on the surface is not durable in tough environments, for example all aviation identification plates must be engraved and paint filled. 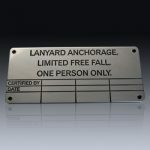 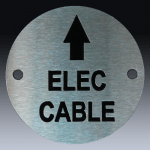 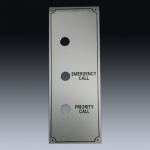 Large mining projects generally specify engraved stainless steel over laser etching due to the harsh environment.